Hyundai is currently the second largest carmaker in India. Most of the models are selling really well but the slow down in the Indian automobile market forced Korean manufacturer to offer lots of discounts for models across the portfolio, especially on premium models. Some dealerships also have 2018 MY stocks, which will get more offers and discounts even on recently launched Santro. New Santro was introduced last year and the hatchback is based on the same platform as Grand i10. Even though the model is popular among customers, some dealerships still have 2018 MY stocks and these remaining units come with 1st-year insurance as complementary along with some cash discount depending on the dealer to dealer. 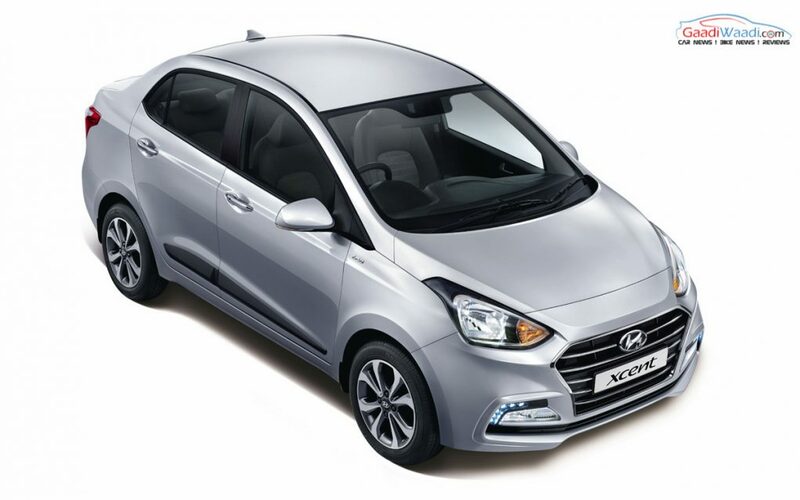 Hyundai Grand i10 is one of the best selling models of Hyundai in India and it comes with discounts of up to Rs. 65,100 which includes Rs. 40,000 as a cash discount, Rs. 20,000 as exchange bonus and Rs. 5,100 for government employees. The company also offers an additional cash discount of Rs. 10,000 for the Sportz dual tone and Asta variants. The Xcent gets discounts of up to Rs. 75,100 and it includes Rs. 40,000 as a cash discount, Rs. 30,000 as exchange bonus and Rs. 5,100 for government employees. 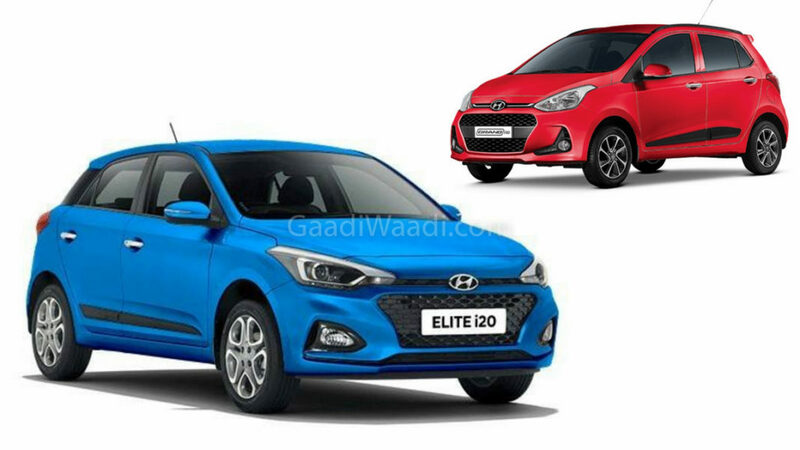 The Elite i20 and Active model come with Rs. 20,000 as an exchange bonus but some dealerships are also offering discounts of up to Rs. 20,000, exchange bonus of Rs. 30,000 and a corporate discount of Rs. 5,000. 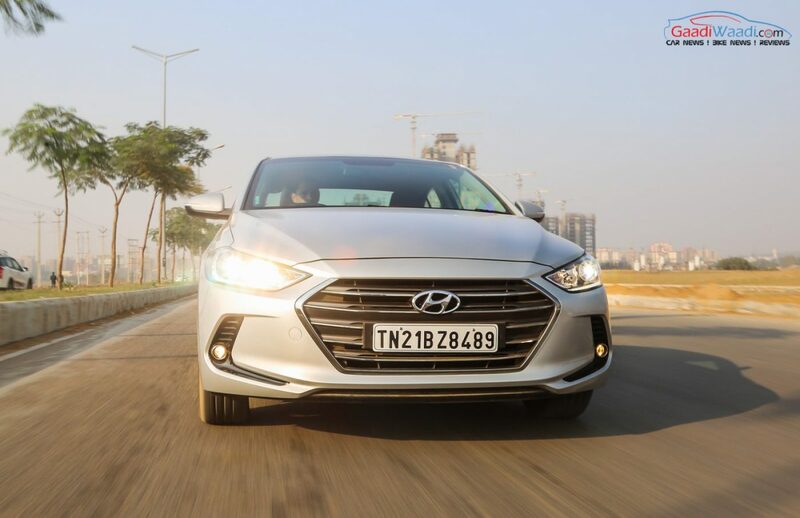 The Verna was the best selling model in its segment last month and Hyundai offers Rs. 20,000 as exchange bonus only. But selected MNC employees can also get a corporate discount of up to Rs. 20,000. Hyundai is currently not offering any discounts for the Creta as sales of the SUV is really good even though pricing is on the expensive side. The Elantra and Tucson are the most expensive models in Hyundai’s lineup and both these models come with Rs. 50,000 as exchange bonus, Rs. 25,000 as cash discount if booked online on HMIL official website using American Express card and the company also offers Rs. 10,000 as a corporate discount, which takes the total discount of up to Rs. 85,000.